The men’s league plays on Tuesday evenings starting April 9th. The league is made up of two-man teams participating in match play competition based on head-to head matches between teams. “A” and “B” players determined based on handicaps. We will have 2 5:00 PM Tee Time flights going off opposite nines. There will be a League meeting on Monday, April 2nd at 6 pm in the 19-Hole. For more details, pricing and questions call Carey Jewell at (513) 785-2999 or email carey.jewell@waldenponds.com. 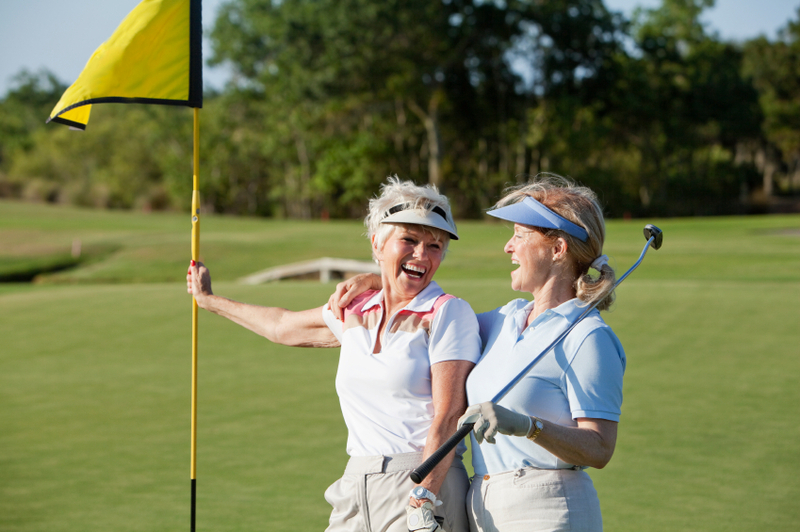 This league is designed for ladies of all skill levels to enjoy and includes a 9-hole round of golf with an occasional scramble, plus contests to provide a fun and social evening. The Ladies league plays on Monday evenings at 5:30 pm and runs April 22nd through August 12th. Players are not required to play each week. There will be a League meeting on Monday, April 15th at 6 pm in the 19-Hole. 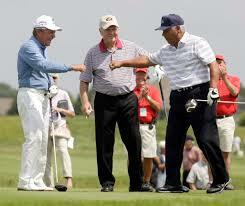 The Cincy golf league is made up of seniors who enjoy playing golf and friendship. The league plays on Mondays, Wednesdays, and Fridays at Walden Ponds starting at 8:24 am. You pick and choose which days you play. The first week of golf is scheduled for the first week of April, but is subject to change depending on the weather. For more details, pricing and questions contact Dwight Hedrick at uncledwightdavid@aol.com. All Walden Ponds residents are encouraged to join the Friday night residents league. The league plays Friday nights starting at 5:30 pm and runs from April 26th through August. 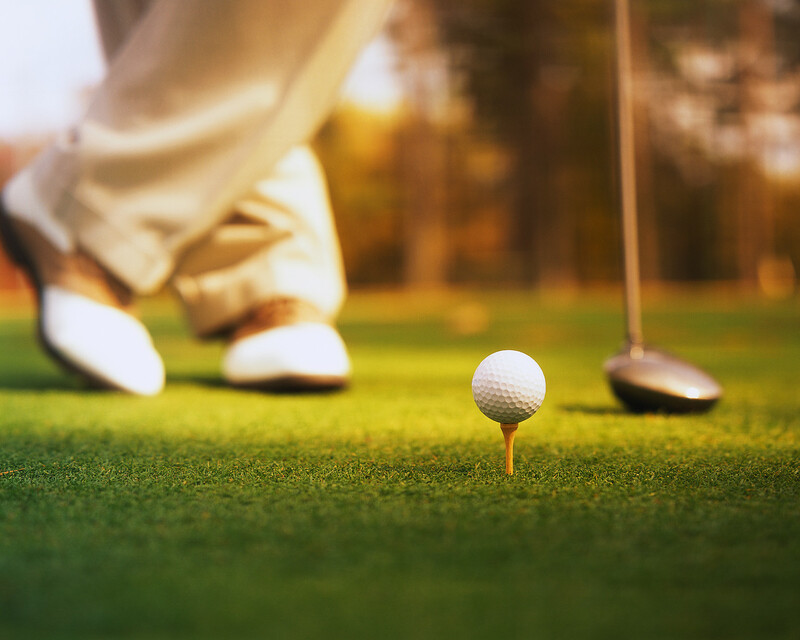 The golf league is a great way to meet your neighbors, play some fun golf, and celebrate after the round with refreshments in the 19th Hole. For more details, pricing and questions call (513) 887-2566 or email as wpresidentsleague@gmail.com. 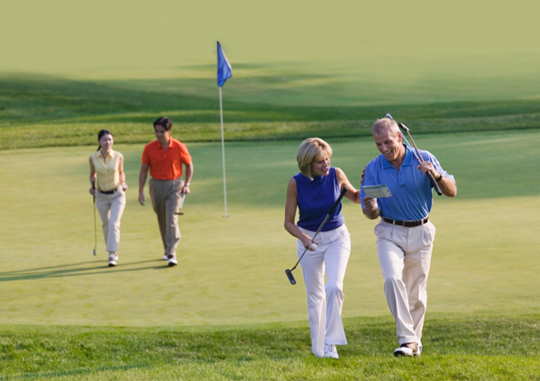 Do you have a group of golfers who like to play every week but don’t have a home course? Let Walden Ponds Golf Club customize your league! Start with greens fee, cart fee, prize fund, and add in all the extras such as additional prizes, food, and beverages! 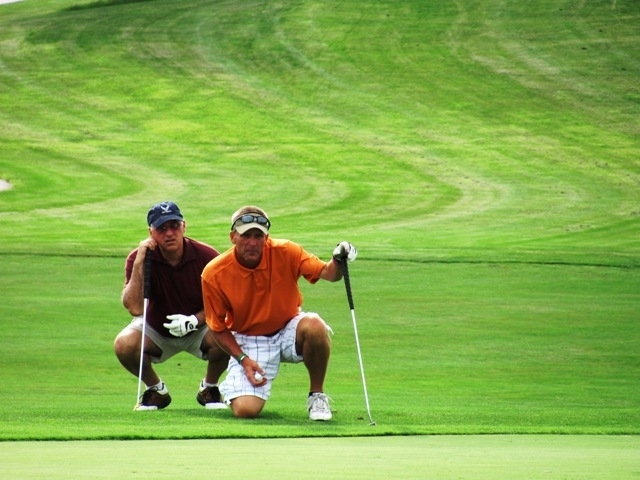 Your contracted league of 12 or more weeks will include a complimentary practice round and year end outing round. Please contact cheryl.ackerman@waldenponds.com for information and to sign up, 513-785-2999.